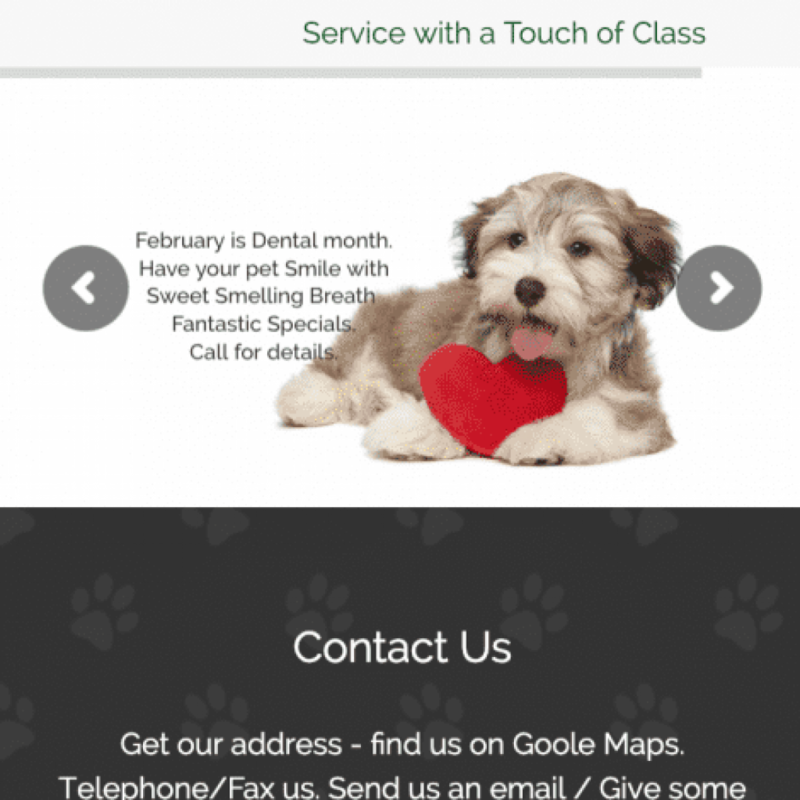 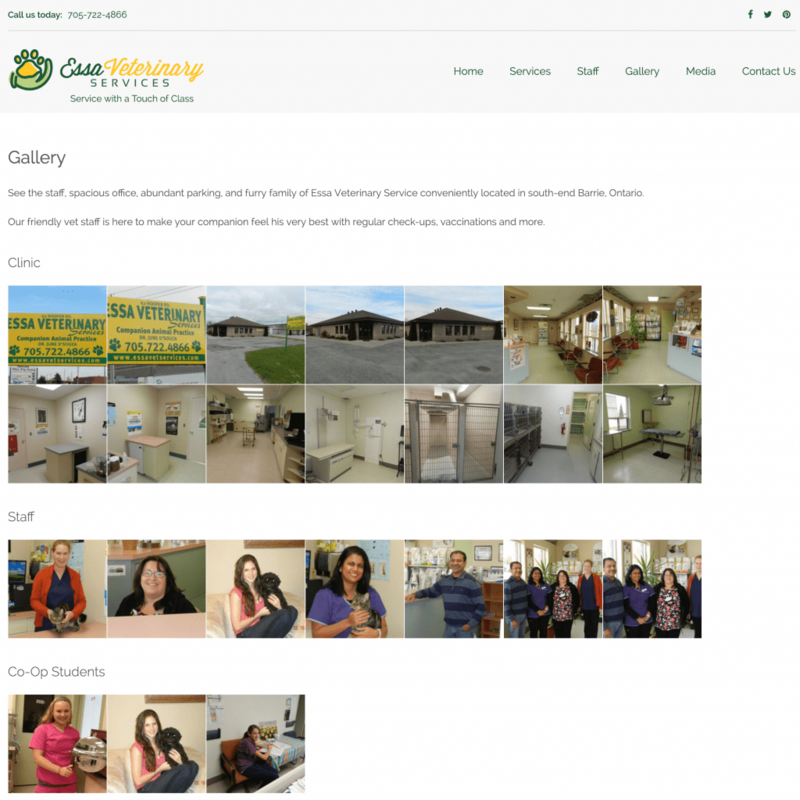 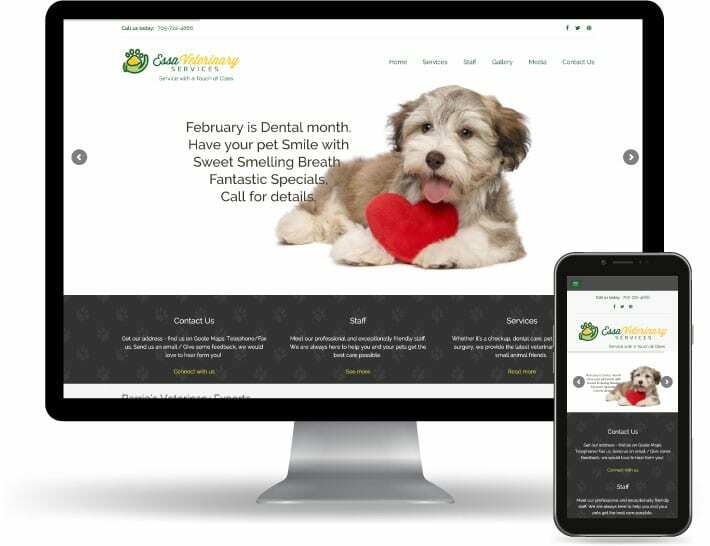 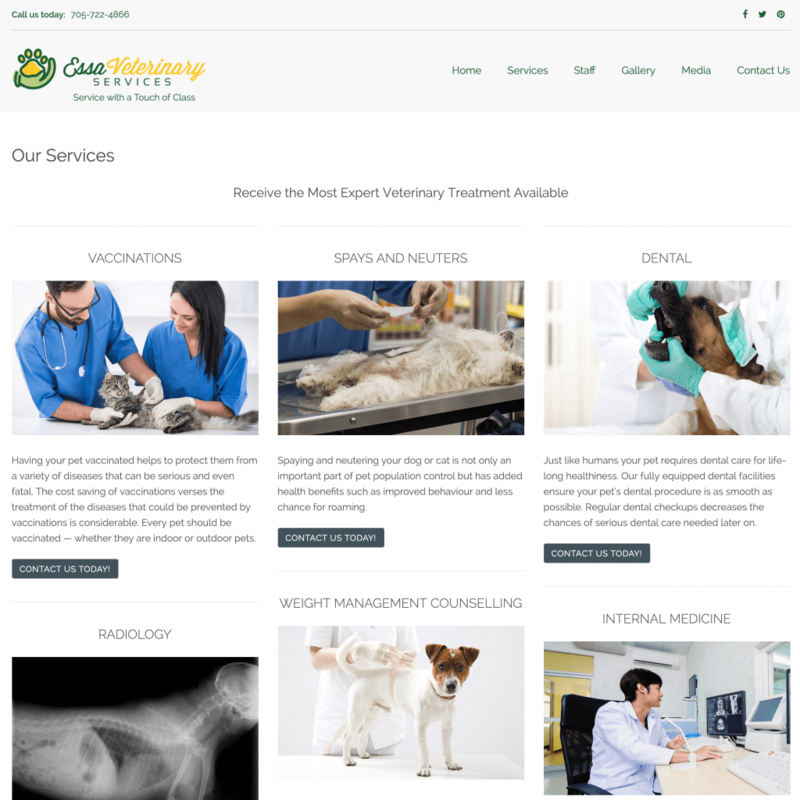 Essa Veterinary Services – Service with a touch of class. 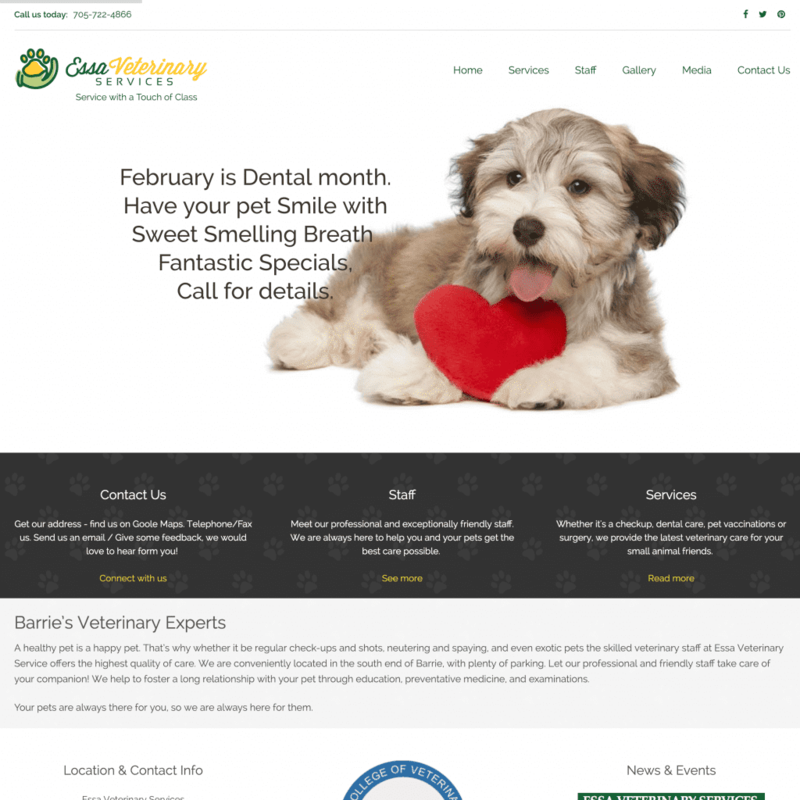 Providing Barrie, Ontario with full service veterinary care for your pets. 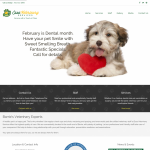 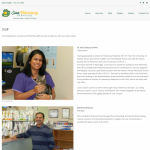 Companion animal practice, medical, surgical and dental facilities. 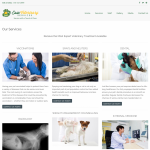 Whether it’s a checkup, dental care, pet vaccinations or surgery, we provide the latest veterinary care for your small animal friends.